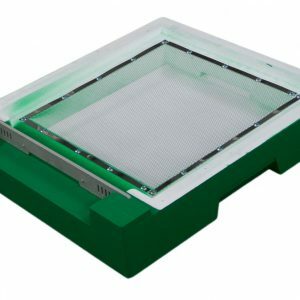 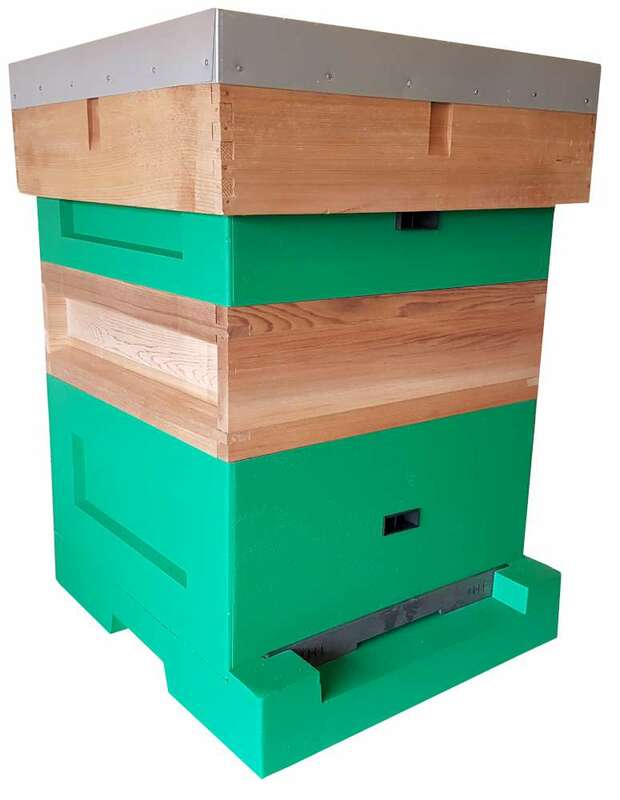 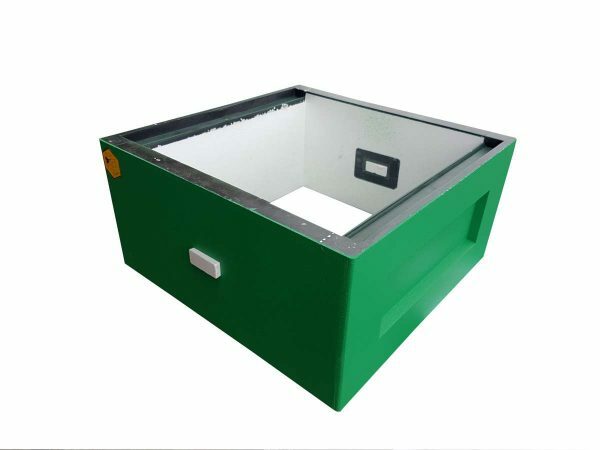 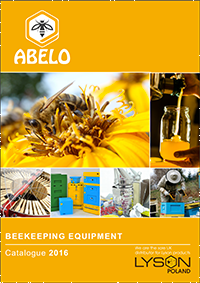 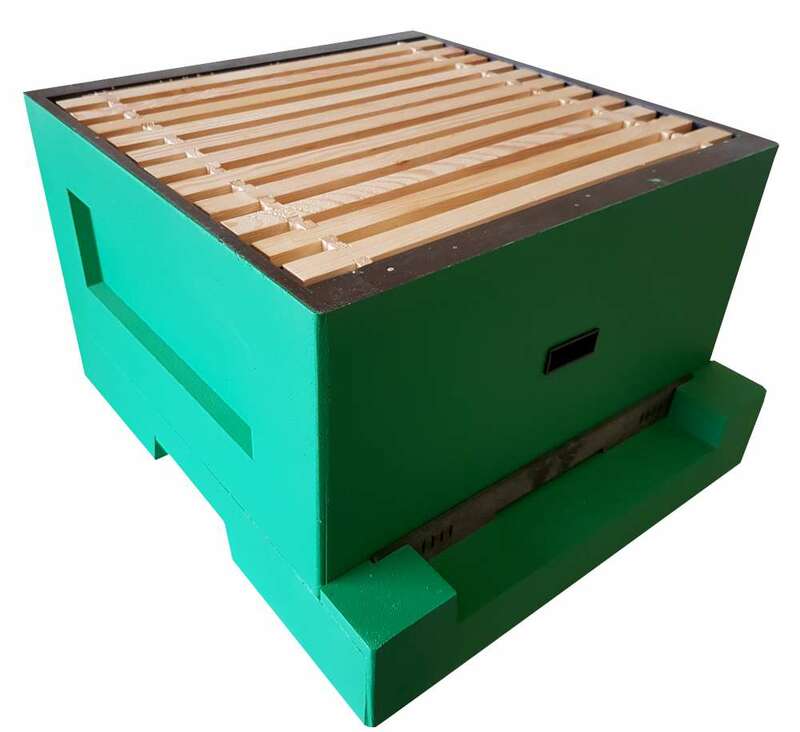 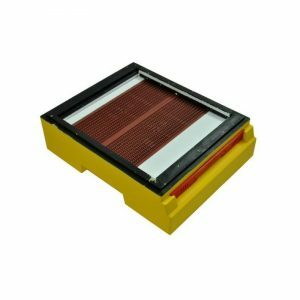 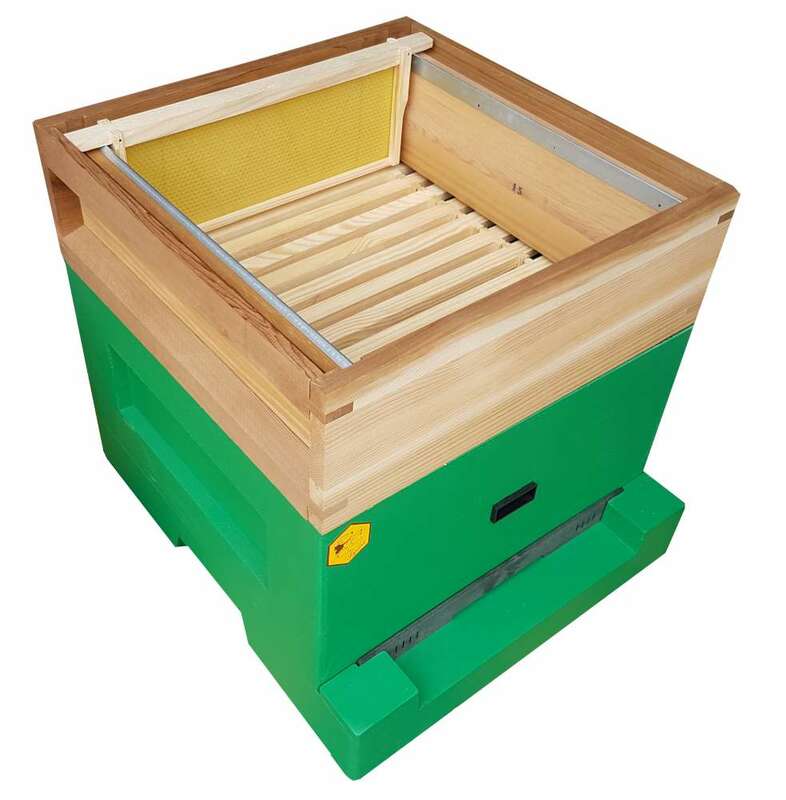 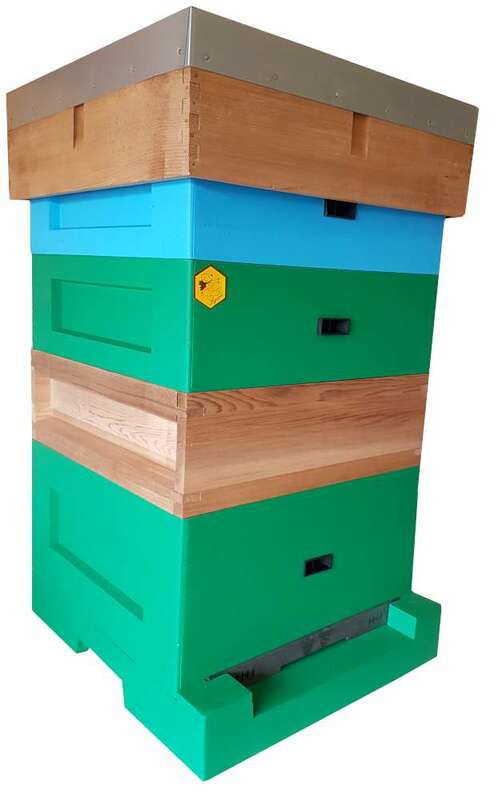 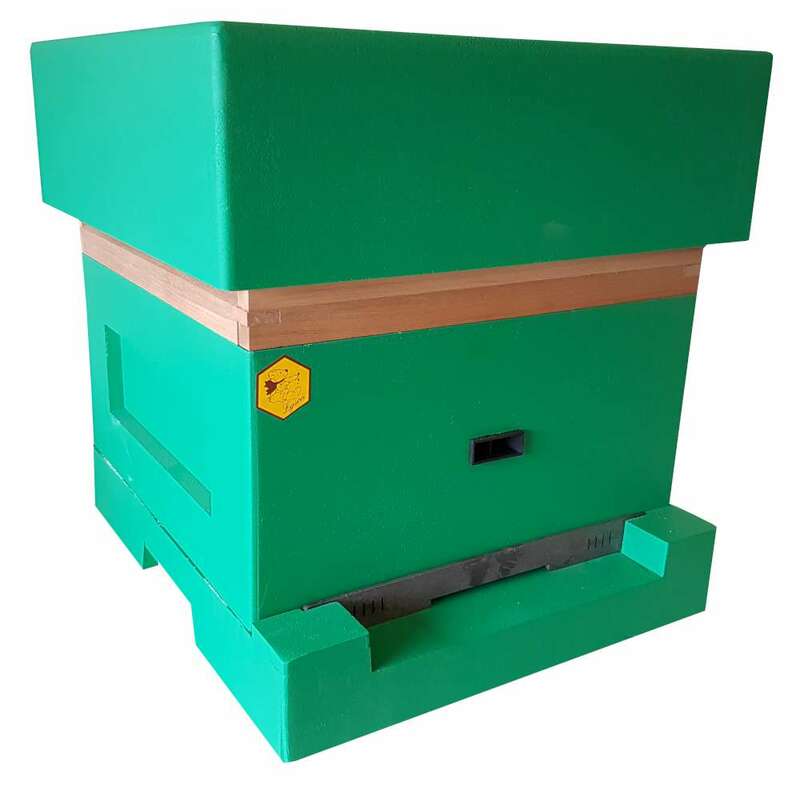 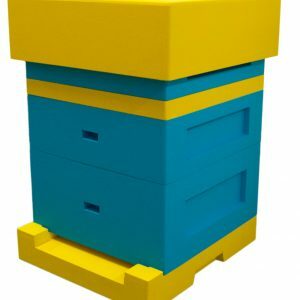 The standard brood box comes with two side entrances which can be open or closed with polystyrene entrance blocks or plastic ventilation blocks, allowing multiple entry and exit points for the bees; reducing congestion during busy periods. 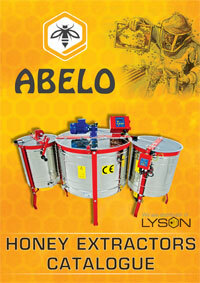 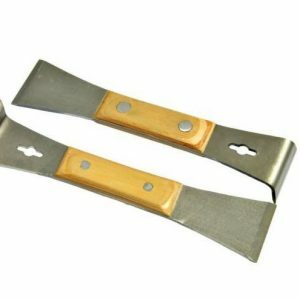 Or they can be used with the mesh inserts to provide ventilation in hot summers or for transportation. 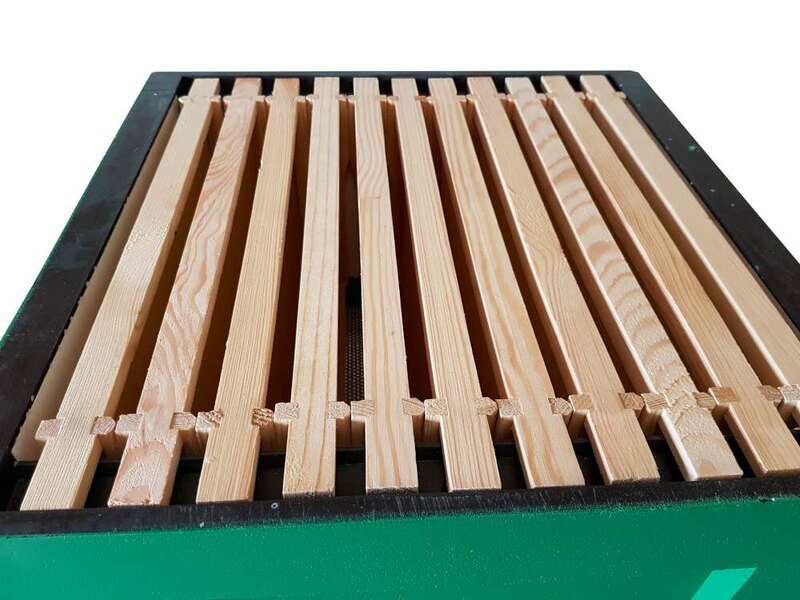 The Brood Body holds 11 Hoffman frames.